Subang Jaya, 17 January 2019 – Proton has announced a service fix to replace the passenger airbag inflator for the current generation Proton Perdana, following a similar recall announcement by Honda Motor Company regarding the passenger airbag inflator on the Honda Accord. 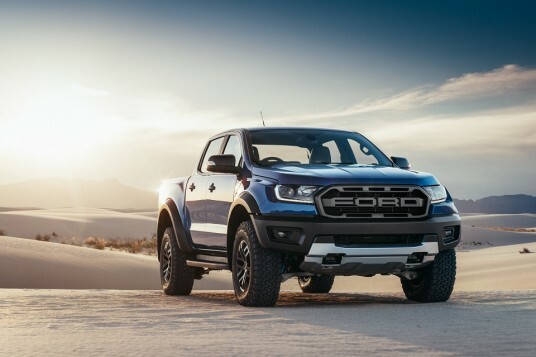 This is a precautionary measure as the model is based on the Honda Accord and affects cars built from 2012 to the end of August 2018. According to the company, a total of 6,432 units of the Proton Perdana are affected. 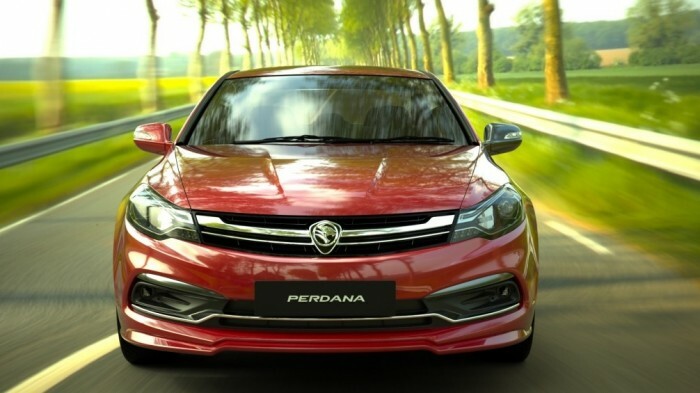 A notice regarding this issue will be sent to all affected owners, but if you had bought your Perdana used, it is best that you consult with Proton or its authorised service centre, as it may not have your contact information. The service fix is part of a global initiative for cars equipped with Takata airbags. All action taken is in accordance with the latest Defect Information Report (DIR) issued by the National Highway Traffic and Safety Administration (NHTSA) of America that requires the replacement of non-desiccated passenger airbag inflators. The company would like to reassure all customers the exercise does not affect any other Proton models as the airbags used are supplied by a different vendor. 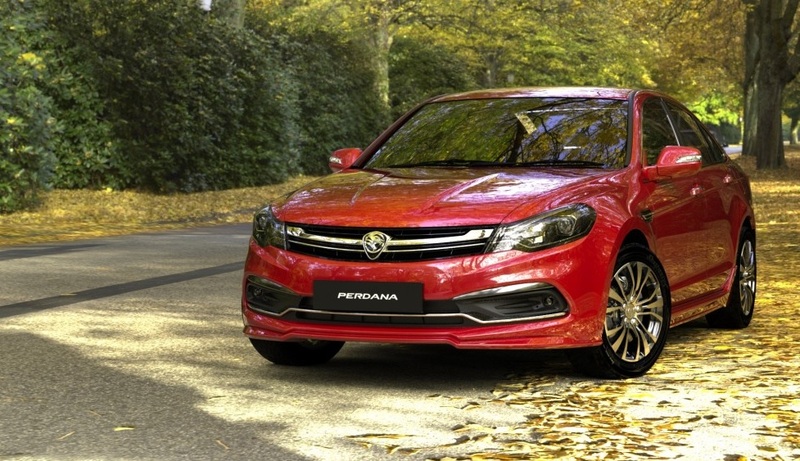 Stringent controls are in place to ensure customer safety, which is a key priority for Proton and any inconvenience caused is deeply regrettable. “The safety of our owners is of the utmost importance to Proton. All Proton Perdana owners will be informed of the matter and are advised to call our designated service centres to book an appointment for the replacement of the passenger airbag in their cars. Cars built after 31 August 2018 are unaffected by the service fix while replacement of the inflator will take approximately one hour and will be performed free of charge,” said Dato’ Radzaif Mohamed, Deputy Chief Executive Officer of Proton. Customers are advised to call Proton’s Customer Care Hotline, 1-800-888-398 or email customercare@proton.com for any enquiries and assistance.